Keeping a diary, or journaling (as it is now called) is age-old. I decided to try and start two years ago, January, right before my dad passed. 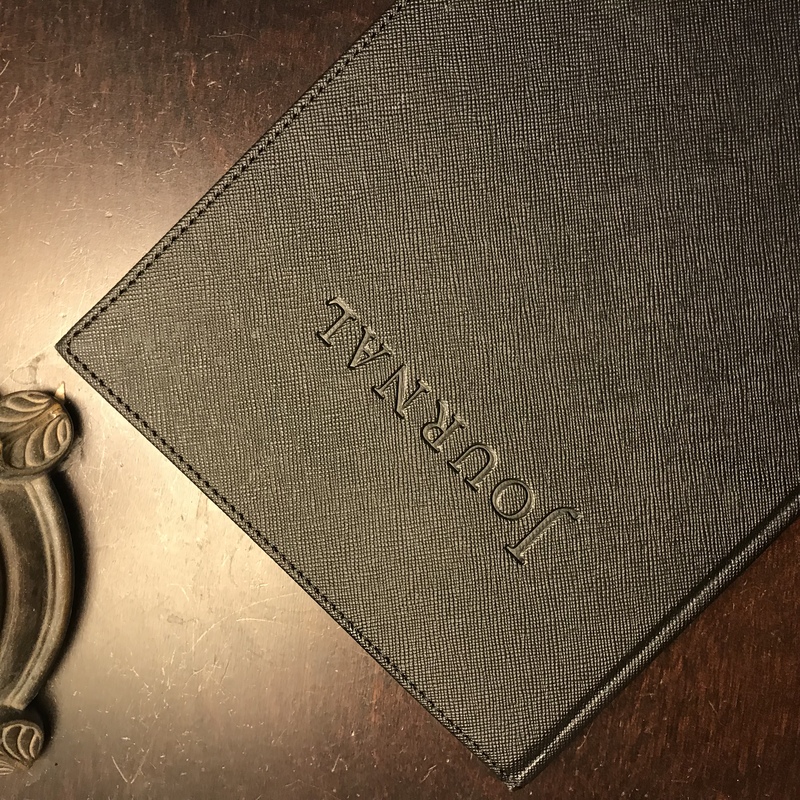 There are many merits to journaling (so many references on the net that I won’t post here) and for those I’ve read, they all seem it hit on the positive aspects. There are plenty of journaling apps available but, again, I’ve decided to keep it old school for the tactile aspects of actually writing in a book, etc (everything doesn’t have to be in the cloud).